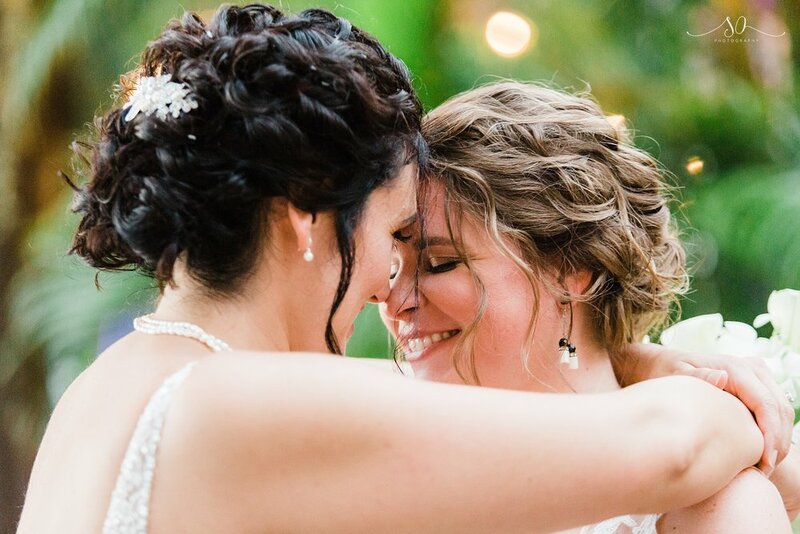 The moment Crystal and Murielle told me about the colorful and cultural wedding that they were planning at Paradise Cove, we knew that it was going to be an incredible day. 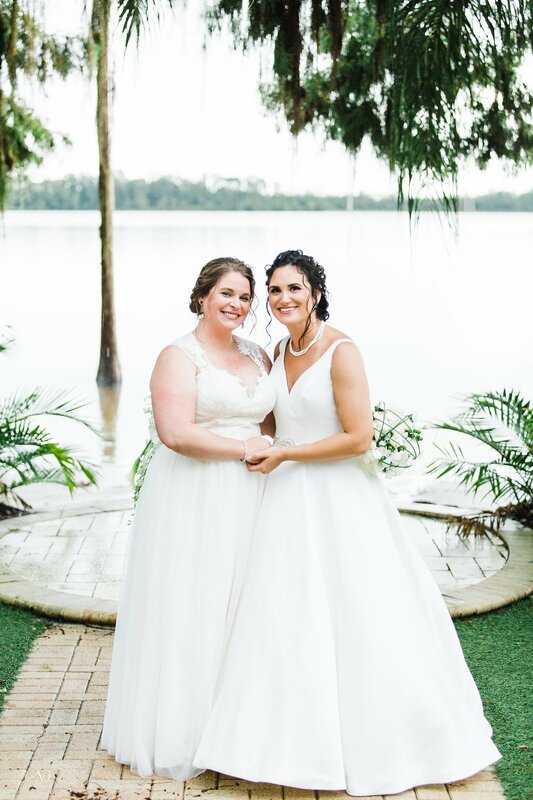 The two basically came out of an episode of Grey's Anatomy having met during surgical training in Tampa, and the love they have for one another was so beautiful to capture. 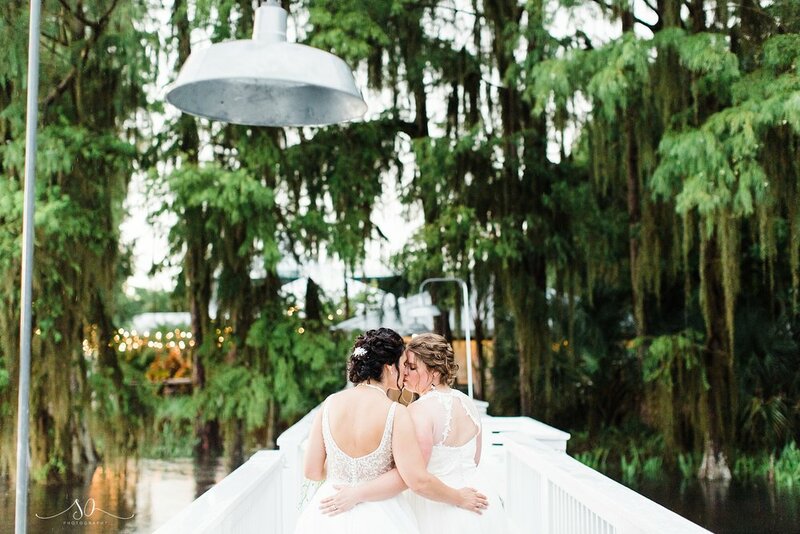 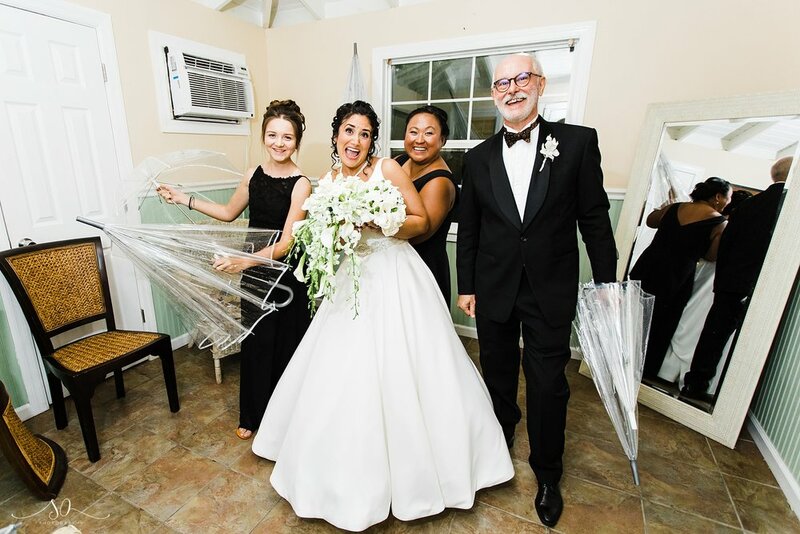 On the day of their wedding, we were faced with some pretty ominous weather reports, but in true Florida fashion, the rain did whatever it wanted despite the radar and decided to downpour in a straight monsoon fashion. 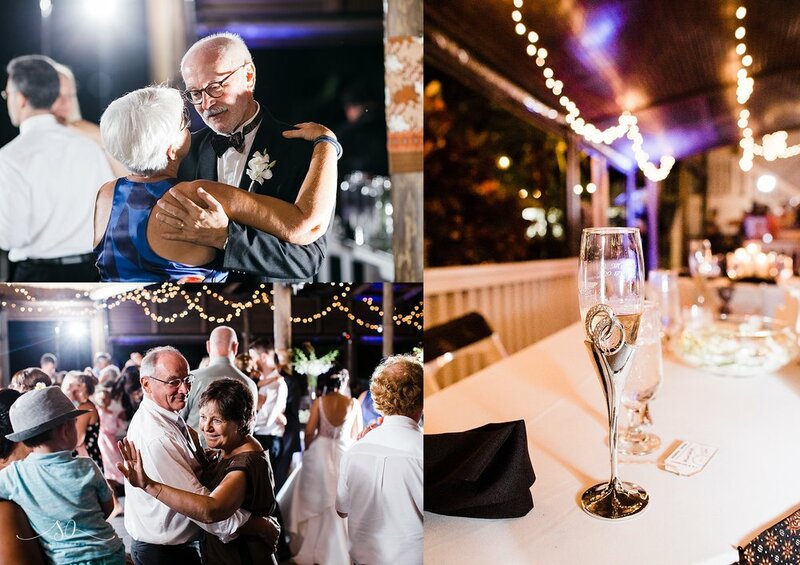 A little bit of extra champagne in the getting ready quarters as well as a swift backup plan execution had the couple saying "I Do" under the twinkle lights of the Pavilion, nice and dry. 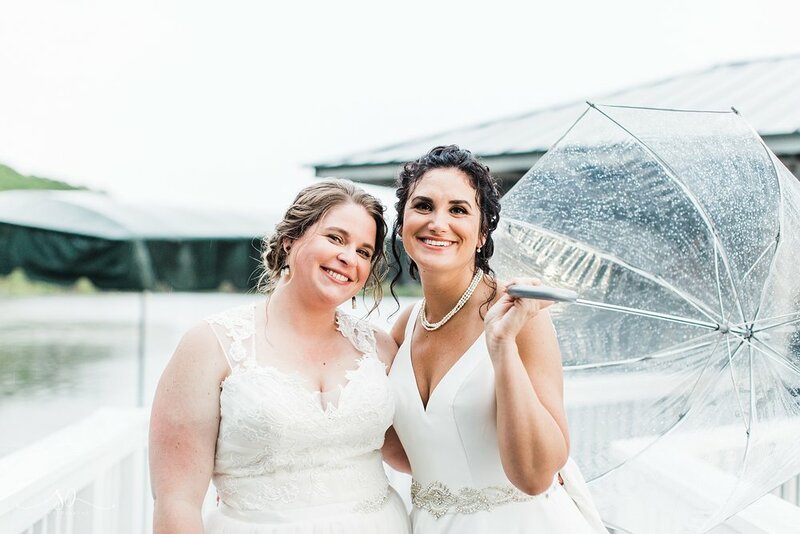 The rain eventually disappeared, but not before we had the opportunity to snag some lovely rainy day umbrella photos that are simply dreamy! 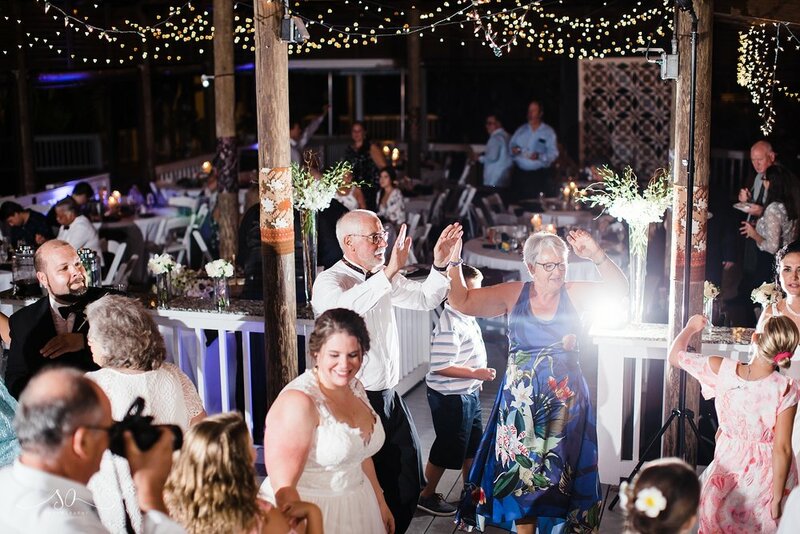 We love Paradise Cove because there are so many different and unique locations and backdrops, it almost seems as though you are in your own tropical paradise - and what photographer doesn't swoon over twinkle lights everywhere?! 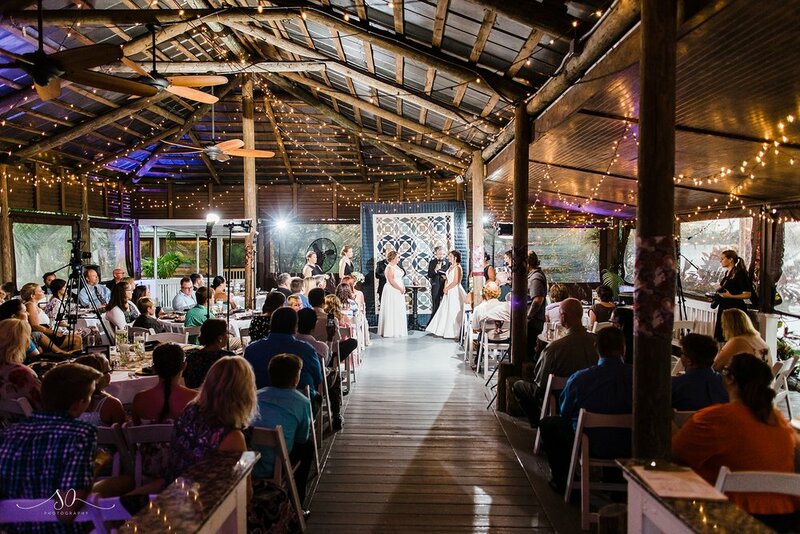 The details at the reception were stunning, with bold, deep colors based of traditional Balinese Batik where Murielle was raised and the entire crowd danced the night away and sent off the bride's in a flurry of bubbles! 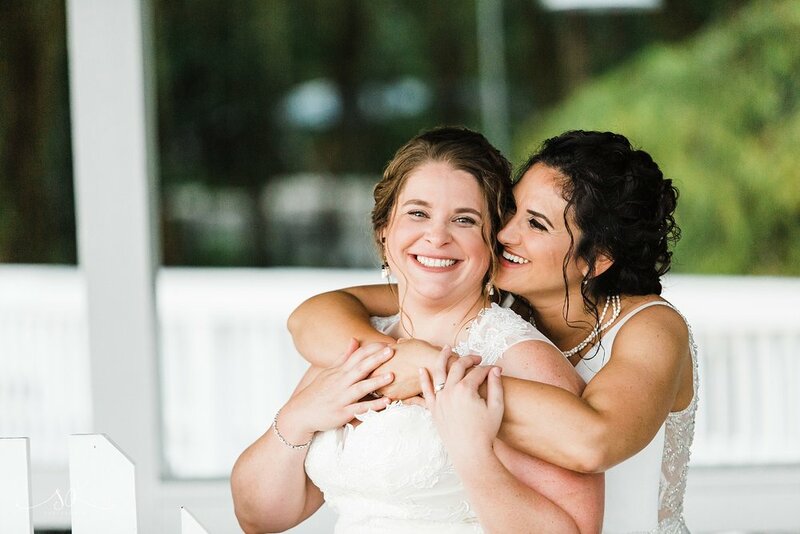 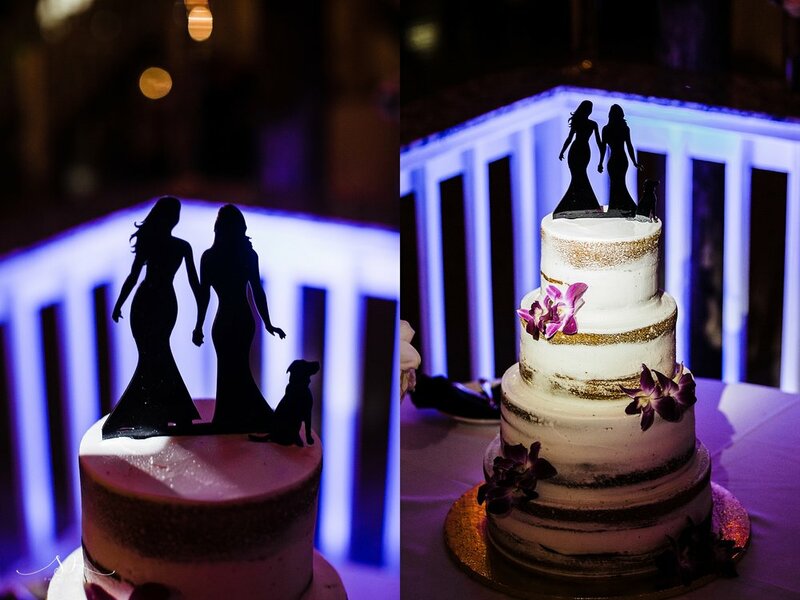 From all of us on the SO team, we wish you a wonderful happily ever after and thank you for allowing us to be such a big part of your amazing day!